Low buns are the total hairstyle compromise. They’re not as formal as intricate updos, but they take more effort than your everyday ponytail. These low bun hairstyles can take you from the gym to the office to the cocktail party. Plus, they’re so easy. A messy bun is always a safe go-to for busy weekdays, and we’ve found a few upgrades for when your messy bun is just, well, a mess. If you’re looking for a bridesmaid, bridal, or prom hairstyle, low buns are the way to go. They’re simple enough to do yourself, which means no money wasted on a hair appointment, but they look just as gorgeous as a straight-from-the-salon look. One thing to remember (that Mama has told you a thousand times): Whether your low bun is messy or dressy, finish it off with some hairspray. This smooth style is perfect for long, straight hair, whether your hair is naturally straight or you use a flat-iron or blow-dry technique. Get the tutorial for this effortlessly cool bun here from Byrdie. This beautiful braid and messy bun are begging to be on Instagram and Pinterest, so try this style out and don’t forget to snap a picture. Get the tutorial here from Barefoot Blonde. Not hiring a hairdresser for your wedding day? DIY with this easy, beautiful look. Add flower stems or a hair pin for a dressy touch. Get the tutorial here from Brit + Co. This style is the ideal messy bun for straight-haired girls. 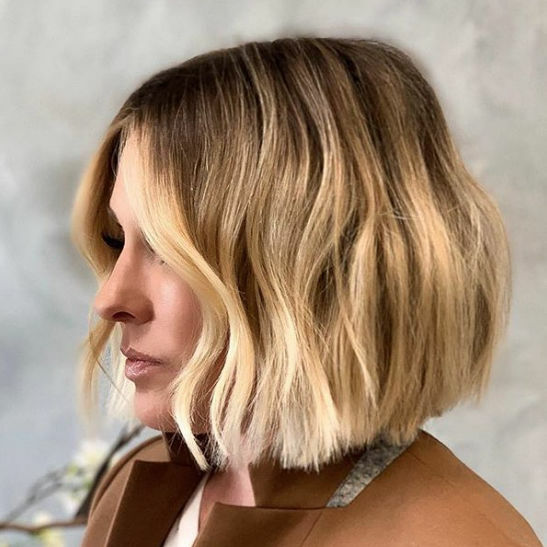 Even though this look is called the “undone,” there’s a secret to why it won’t fall completely out. Get the tutorial here from The Beauty Department. This elegant look is surprisingly easy, and it will hold all night long. Get the tutorial here from Luxy Hair Blog. This perfect bun is, in fact, perfect for you. It’s sleek, smooth, and stays put. Get the tutorial for this classy style here from Makeup.com. This hairstyle was named perfectly. It’s not over the top, but it’s still red-carpet fabulous. Get the tutorial for this timeless look here from Love Your Tresses. This dressy updo would be a standout bridesmaid or wedding-guest look, and no one will guess you did it yourself. Get the tutorial here from Missy Sue. This take on the classic chignon can be dressed up or down, and the hairstyle tutorial includes instructions for making this DIY copper hair piece. Get the tutorial for the chignon and the hair accessory here from Paper & Stitch. If you live in the South, there’s a strong chance you’ll end up at the beach in the spring and summer months. This laidback bun can take you from the sand to out on the town. Get the tutorial here from Hair Romance. Give your messy bun some boho flare with a sparkly headband. This style is easy and gorgeous on naturally curly hair. Get the tutorial here from Zoe Allamby. The Cool Knot is an ideal halfway point between a messy bun and a super sleek bun. Look like the ultimate cool girl with this runway-inspired style. Get the tutorial here from Harper’s BAZAAR. Leave some face-framing strands out of this bun for a casual look, or add some flowers or hair pins for a formal night. Get the tutorial here from Inspired By This. For a sporty look you can wear to the gym and onto the rest of your day, these French braid low buns are so cute. Get the tutorial here from Missy Sue. Sleek, chic, and perfect with a red lip, this bun won’t budge whether you're running from meeting to meeting or dancing the night away. Get the tutorial here from Natural Hair Mag. You can run errands all day and then hit a fancy dinner with this hairstyle. Swap out sporty headbands for a little sparkle to go from day to night. Get the tutorial here from Barefoot Blonde. 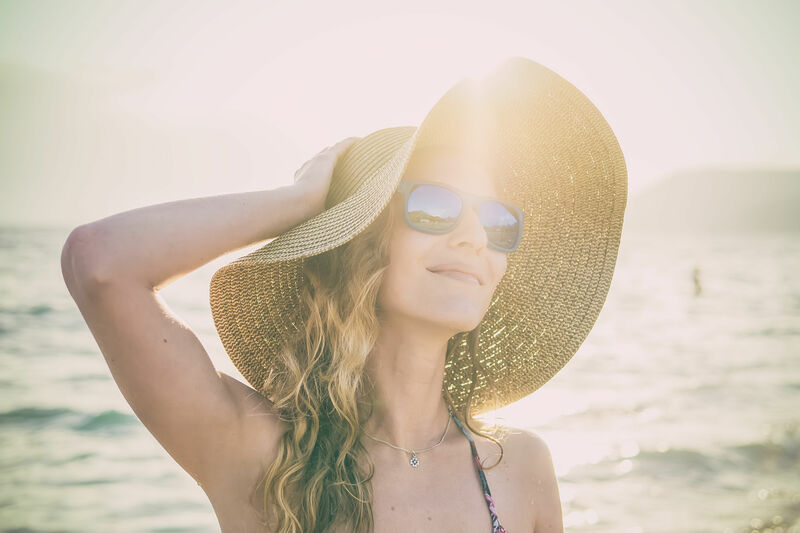 Perfectly loose doesn’t mean this style is going to fall out on you, but it does mean you’ll look effortlessly natural and put-together. Get the tutorial here from Camille Styles. This style can be done with any hair type, and it’s easier than it looks. 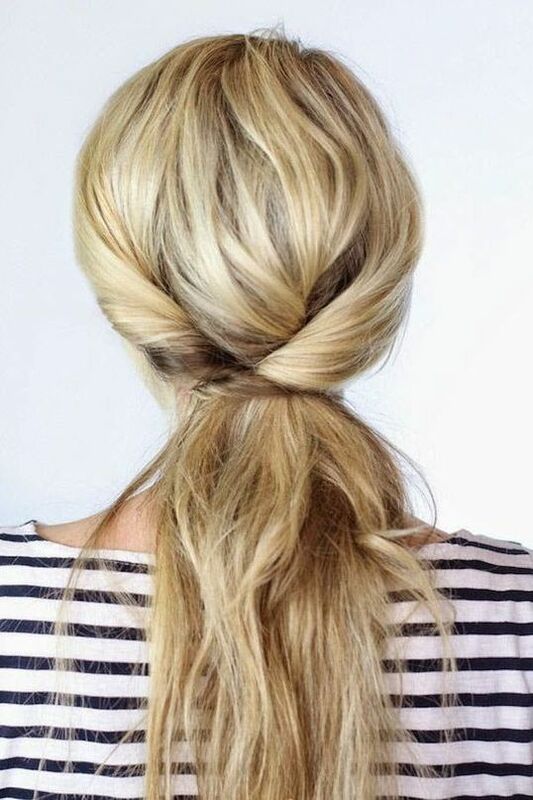 The braid keeps your hair out of your eyes and adds something extra to the typical messy bun. Get the tutorial here from The Small Things Blog.